iClassCMS, the number one website provider for schools, is delighted to announce the launch of a new partnership with the National Associated of Principals and Deputy Principals at this year’s annual NAPD Conference 2018. This year’s conference takes place on Thursday, 18th, and Friday, 19th of October at the Galmont Hotel & Spa, on Lough Atalia Road, Galway. 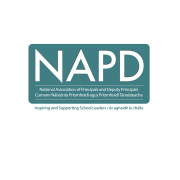 The NAPD Conference is the premier event for second level school leaders in Ireland, and features conference speakers, work-shops for principals and deputy principals, exhibitions and more. 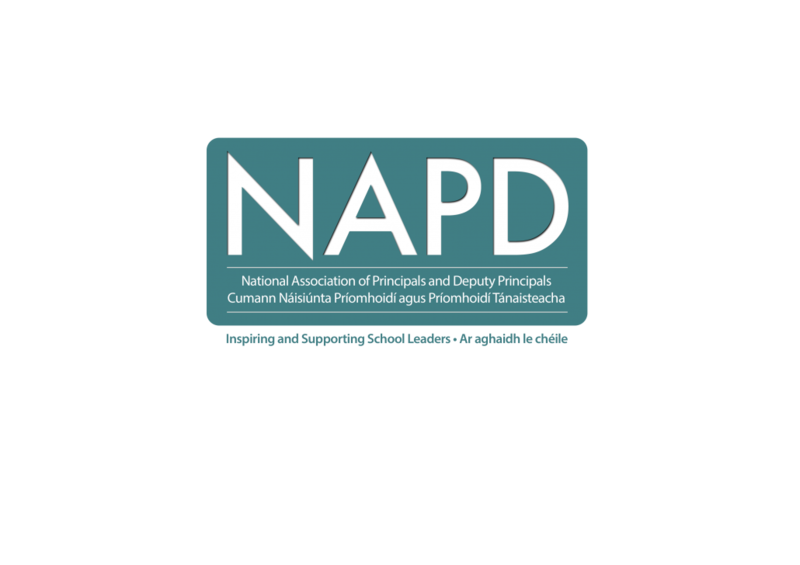 iClass will be launching a new partnership with NAPD at this year’s conference, and school leaders who visit the iClass stand during the conference can avail of an exclusive offer for NAPD attendees. For more information about the NAPD Conference 2018 and how to purchase tickets, please visit the NADP Conference website. To learn more about iClassCMS or to arrange a free review of your school’s website, please get in touch with us today.